Breese Adventures are based in Betws-y-Coed, the gateway to Snowdonia. Run by Stiwart and Tracey Ann Breese who set up Breese Adventures in 2012 to share their love of the outdoors and their values with others. 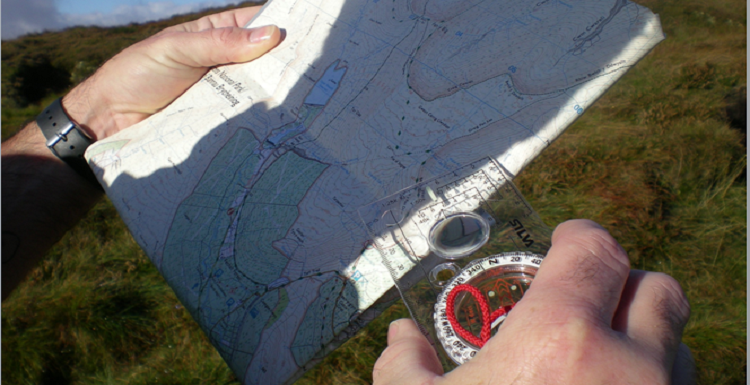 We offer an exciting range of guided walks, outdoor challenges and adventures for individuals, groups and charities. Get ready for an evening of #adrenaline & #adventure! @UKBanffFilmFest is back at @VenueCymru, this Sat 6 April, featuring an evening of breath-taking expeditions from the wildest corners of the world -all on the big screen! Breese Adventures shared a post. www.facebook.com/127068160772889/posts/1695484430597913?sfns=moPlease know the difference that you are making. Please know that every SHARE counts. Please Know that you are part of something special. Please SHARE proudly that YOU are making this happen. Please know every share, new interaction or friend you bring to #reubensjourney takes us steps closer to our vision and more importantly could reach a family that needs us. Nice to be able to have the window open too now it's getting warmer and yesterday we heard a woodpecker in the forest! We often debate moving out of our home office and renting somewhere, but always decide that we have everything we need right here. What's your 'office' view like today? The challenge was so phenomenally well organised and you, Tracey and your whole team were absolutely brilliant. See you all next year! 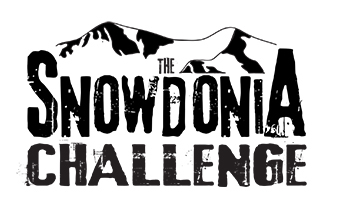 Well done guys on a very successful Snowdonia Challenge 2017. Thoroughly enjoyed the whole weekend and cannot begin to thank you enough for such a well organised event. Every last detail was thought of and every person who formed part of the organisation for the weekend was knowledgeable, approachable and motivating! We met some fantastic people and made amazing memories. Thank you Tracey, Stiwart and team very very much. We wish you every success!! All members of the team we met were very helpful and encouraging. This has been one of the most organised events I have taken part in, you seem to have got it almost right 1st time, well done. This was such a fantastic event, tough enough to be a challenge for mere mortals, yet achievable to anyone with the determination to train and push themselves. It was also an emotional journey that will stay with me for a long time. 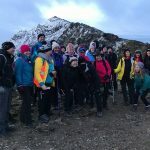 "A hugely enjoyable day in which I learnt a lot and has given me the confidence to be able to plan a walk so I can go out either on my own or in a small group of friends." "If Carlsberg did events they'd be coming to Breese Adventures for advice!" We specialise in working directly with Charities in creating bespoke challenge and fundraising events and have nearly two decades of fundraising experience. We are here to help you inspire your supporters and to make sure you and they get the most out of your event. 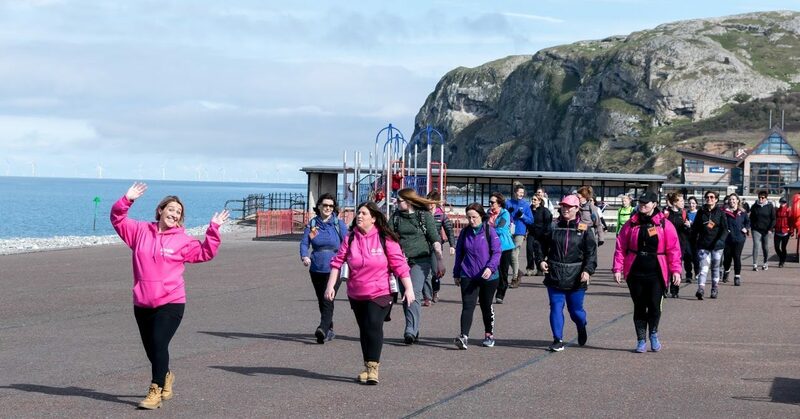 We also have a profile of original and unique events such as Snowdonia Challenge and Great Orme Giant Walk, perfect for your supporters to join and fundraise for your charity or not for profit organisation. If you’re looking for a guided walk in Snowdonia or further afield we can help. 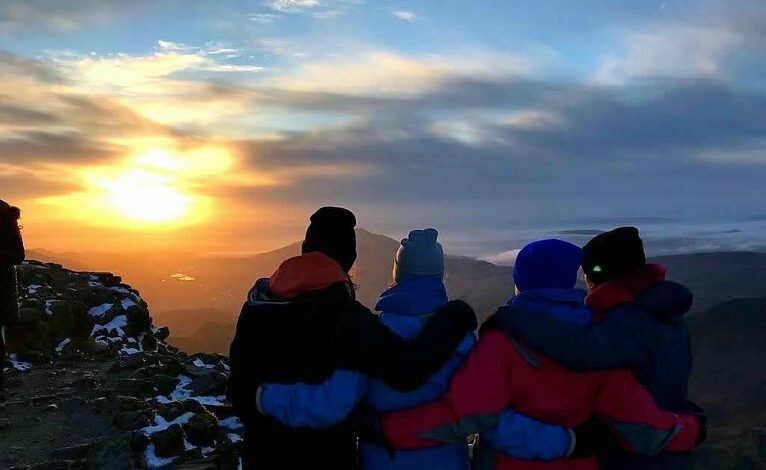 If you’ve always wanted to climb Snowdon, are looking to hire a guide for a day out or want to learn new outdoor skills such as Navigation. Perhaps you are looking for a guided walk to explore off the beaten track or need some help in gaining confidence in your outdoor skills. We are here to tailor a day or weekend just for you.